Some of the companies selected by Techstars Adelaide. 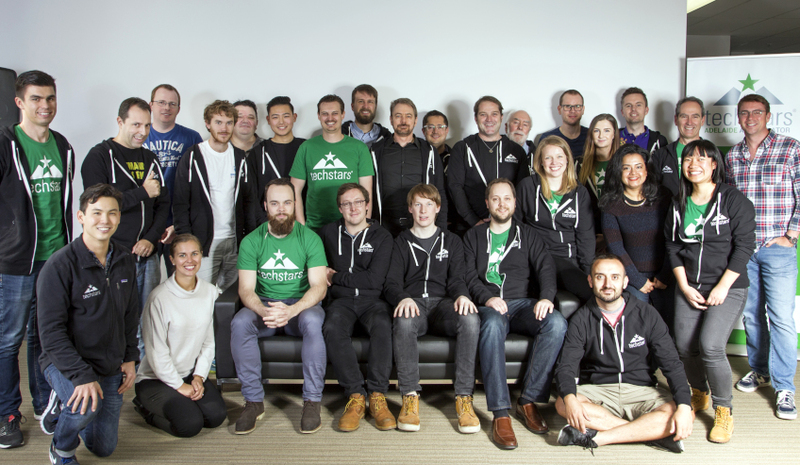 Ten innovative defence start-ups being mentored under the Techstars global accelerator program in Adelaide have presented their businesses and new technologies to potential investors. Aerospace and defence giant Boeing has a been a collaborator, adviser and mentor to the start-ups over the last 13 weeks, and its venture capital group HorizonX was one of the potential investors at the presentations. Under the program, Boeing worked closely with the companies to test new technologies, cross technical hurdles and challenge the status quo. Director of Boeing’s Phantom Works International Dr Shane Arnott said Boeing’s $500,000 investment in Techstars Adelaide formed part of the company’s distinct approach to advancing innovation in Australia. "Boeing has identified Australia as a great test-bed for the rapid development and prototyping of new aerospace technologies," said Dr Arnott. "While our traditional research partnerships continue to be a success, there are significant growth opportunities for Australia in terms of commercialisation. To that end, Boeing is expanding its development activities in Australia to convert that raw research into commercial capability. "From establishing Phantom Works in Australia, to investment in Techstars, the Go Fly Prize, and HorizonX, Boeing is actively pursuing opportunities to make the impossible possible. Together we can push the boundaries of engineering to build something smarter, better and more amazing." Earlier this week, CRON Systems of New Delhi announced it closed a seed funding round of $1.5 million, led by India’s early stage investor YourNest.